Kazeshini / Shuhei. 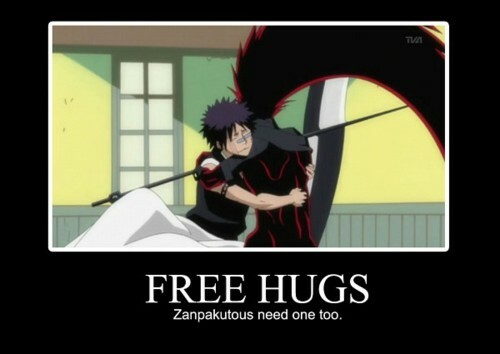 dedicated to all my bleach friends. Wallpaper and background images in the anime bleach club tagged: bleach anime shinigami zanpakto shuhei hisagi kazeshini.